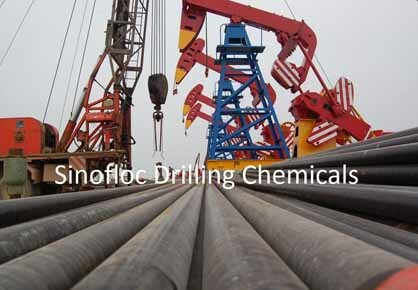 SINOFLOC is offering a broad range of leading-class friction reducer to our customers from fresh water to heavy brines. 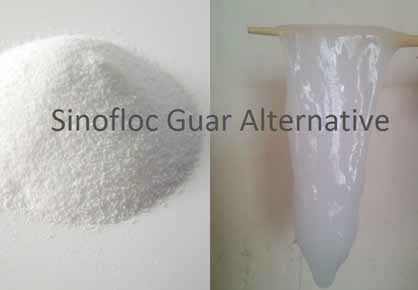 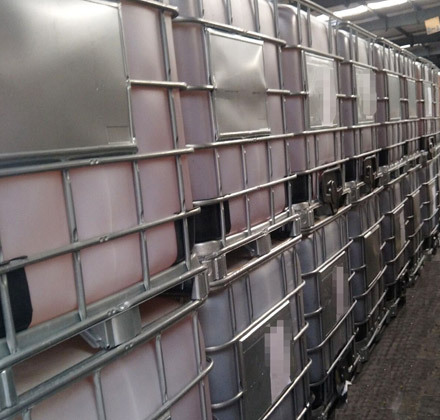 Our product range includes anionic polyacrylamide powder, anionic polyacrylamide emulsion and cationic polyacrylamide powder, which have been approved excellent performance in the conditions with high TDS levels and API brine. 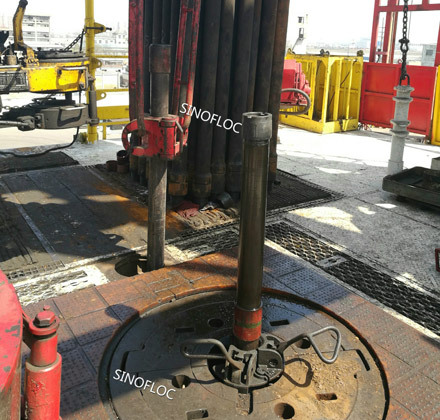 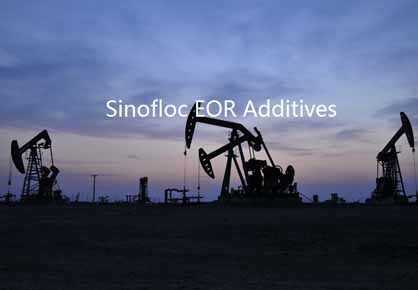 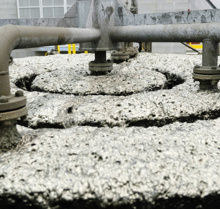 SINOFLOC offers a range of friction reducer oilfield suitable for various conditions from fresh water to light brines, medium brines, high brines which show good evaluating results in customer’s friction reducer flow loop testing. 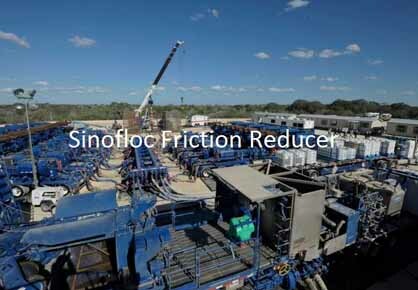 SINOFLOC drag reducer is added to unconventional fracturing fluids to reduce pipe friction, allowing for higher injection rates in a stimulation treatment. 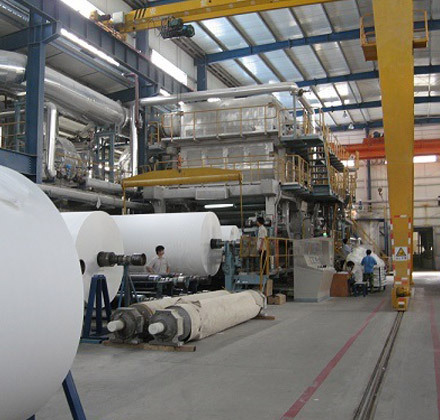 Our products could be used in freshwater and low PH water which could save customers energy consumption effectively.